Take your BFF bonding to another level at this off-the-beaten-path destination! Whether it’s a grad trip, a carefully planned vacation or simply a casual weekend getaway – there is no denying that trips with your #BFFsquad are simply the best. 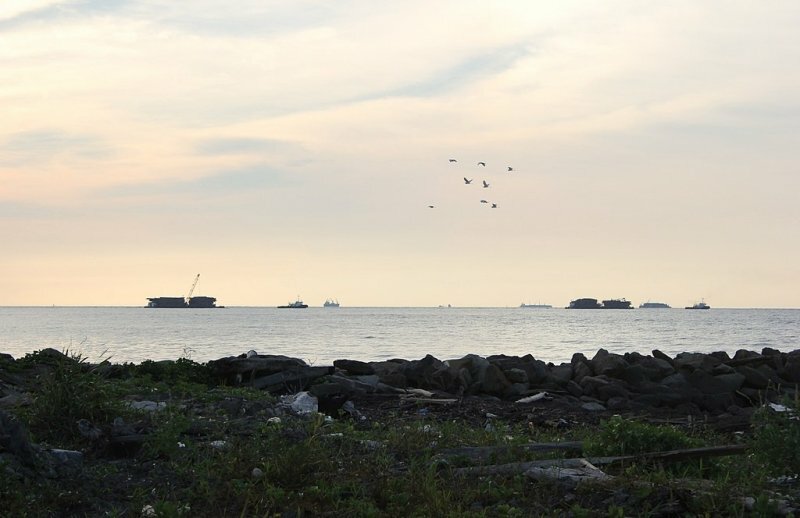 If you are constantly looking for new places other than “the usual” shopping and eating trips, then Bintulu is the place to check out. 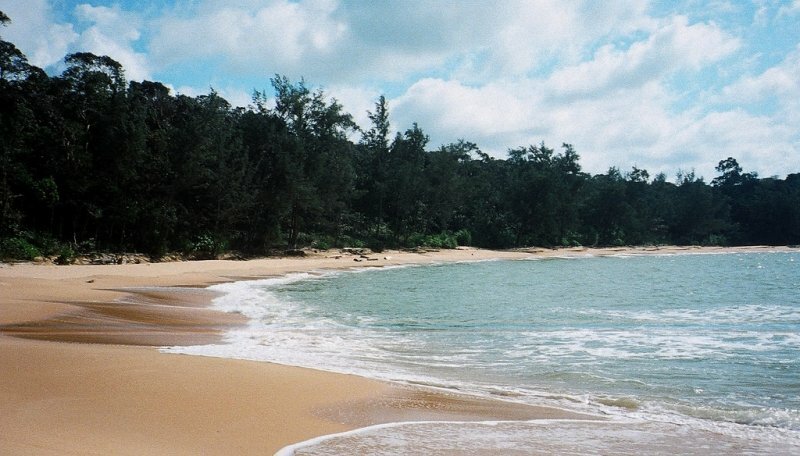 Tucked away in East Malaysia, Sarawak, Bintulu may just be a small coastal town but it sure has a lot to offer! Here are five unconventional things that you and your friends can experience in this undiscovered town. Here’s something to think about: for a unique accommodation experience, why not opt for an unforgettable stay at a local floating house built on stilts out on the river. Imagine the scenic sunset you will catch and the calming rhythm of the river at night! Our recommendation? Belanum Bay Floating House. 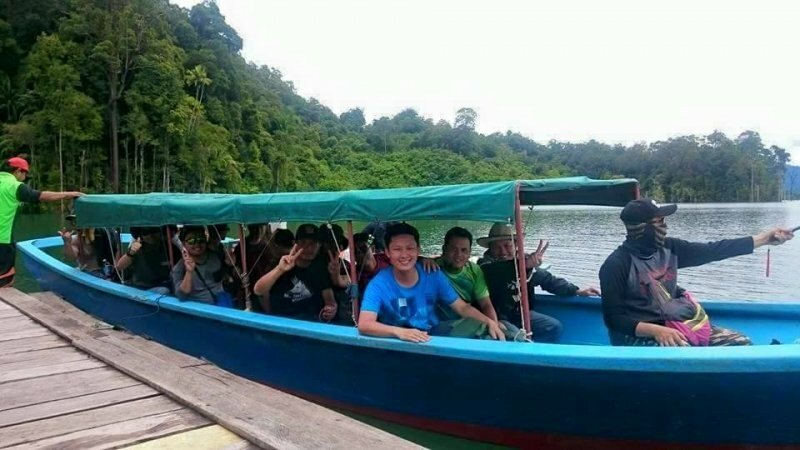 It sits atop Bakun dam, which is a lake almost the size of Singapore. Currently offering a 4-room accommodation, each room holds up to 4 guests – definitely no problem accommodating the entire squad! With a swimming hole located nearby as well as a spot in the river which experiences the confluence of cold mountain water and warm lake water – this swimming experience will definitely be one-of-a-kind! Just imagine relaxing in this natural pool while watching the sunset and reminiscing about the good times together. BOOK YOUR BFF GETAWAY NOW! 2. 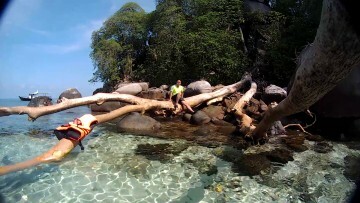 Embark on a jungle hike and challenge yourself! 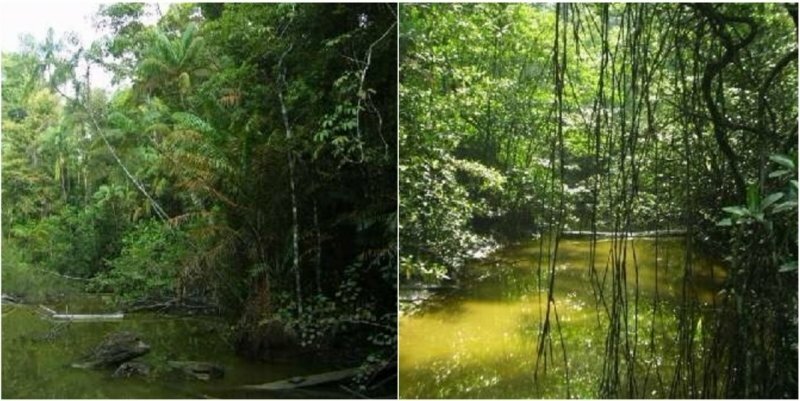 Similajau National Park is said to be the pride and joy of Bintulu. 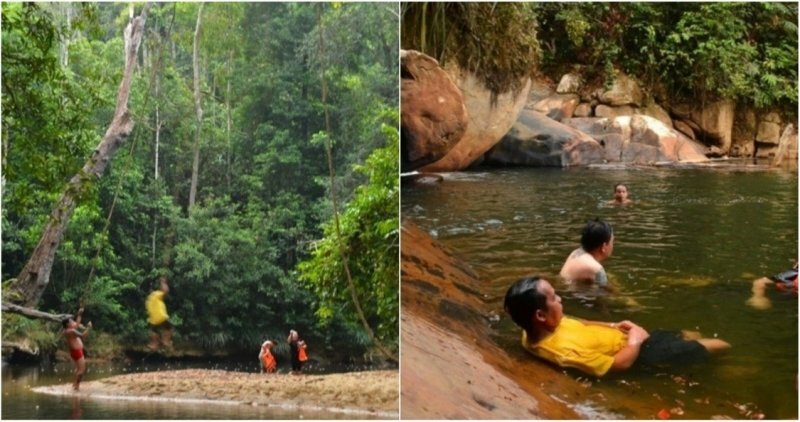 This national park is brimming with different trekking trails, which allow you to venture around the forest and discover the different species of flora and fauna. Trails also link to stretches of lovely pristine beaches such as Golden Beach or Turtle Beach – where you’ll spot turtles basking in the sun! If you feel that you’d like to shake things up a little, why not do an Amazing Race-style challenge? Break your gang into two groups and arm yourself with maps and guides before setting off. Since there are so many connecting trails, teams can compete to see who reaches the designated endpoint first and the loser has to buy drinks for everyone! There’s nothing like a healthy dose of friendly competition! 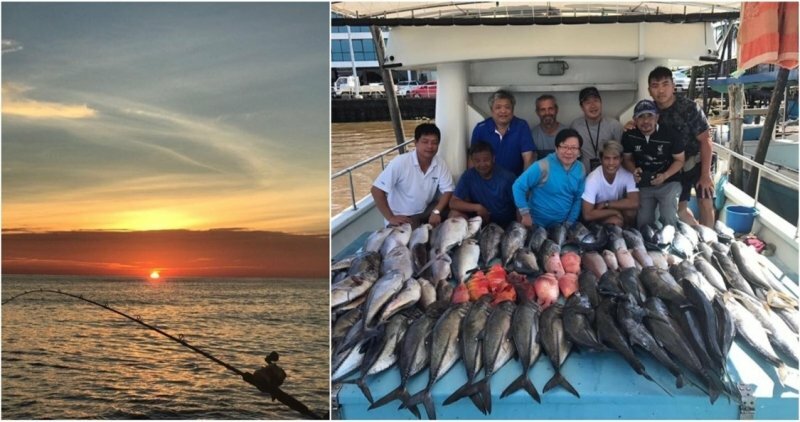 As Bintulu is a coastal town, what better way to experience the best it has to offer than sailing off into the waters for some jigging and water bottom bashing? For the fishing newbies out there, jigging and bashing are different forms of fishing with certain types of weighted hooks and lures. Sure, you could just go for the same old watersports and activities like snorkelling and banana boat rides, but why not switch it up and have a go at something new? Try chartering a boat with Marine Harvest that will bring everyone out into the waters to learn a new fishing skill or two! 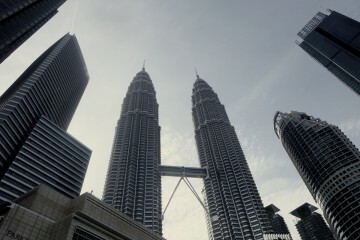 BOOK YOUR FLIGHTS & EXPERIENCE SOMETHING NEW! 4. Street food or doing up your own BBQ, you choose! Good food is unquestionably one of the most important must-haves for an awesome vacation. Rest assured that when it comes to mouthwatering cuisine, Bintulu definitely does not disappoint. 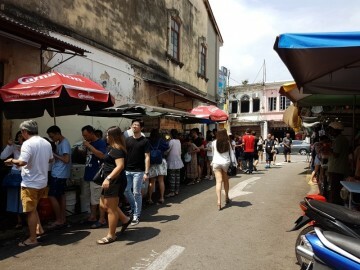 Treat your tastebuds to tantalising Sarawakian cuisine and street food at the best place in town – Pantai Temasya Tanjung Batu, where rows of street stalls hawking satay, laksa and Ice Kacang await you! If eating is a good bonding activity, then you should totally add cooking to your #SquadItinerary. 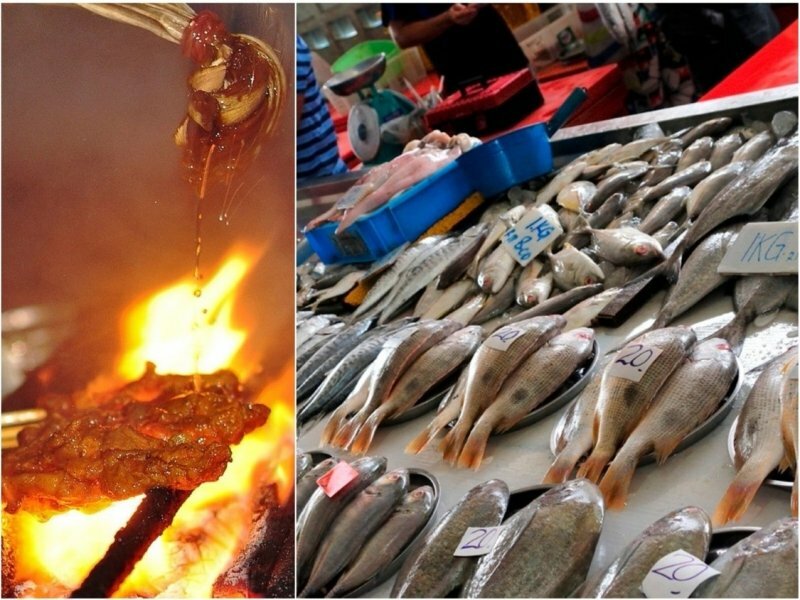 Grab a range of fresh seafood and other ingredients at the myriad of wet markets, and have a BBQ session at pits available at Pantai Temasya Tanjung Batu. We recommend having the cookout after your Marine Harvest fishing session… because you’ll be able to grill your super fresh catch just in time! Time to get your Masterchef game on! 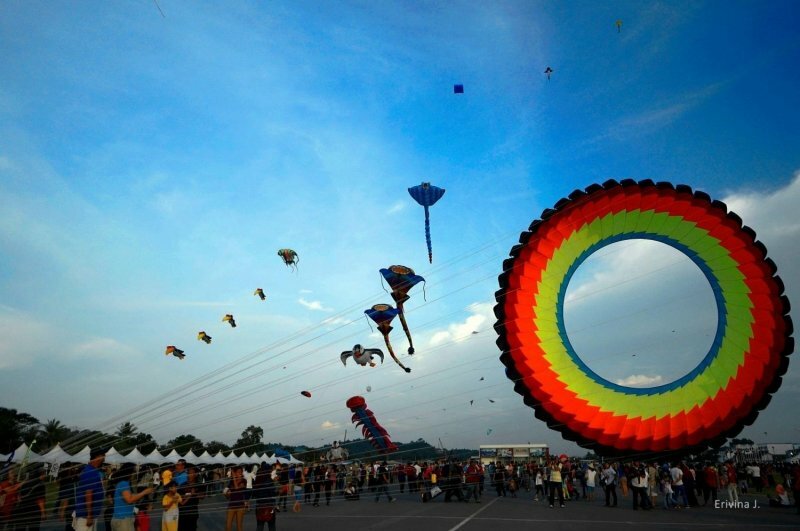 To make your #SquadVacay even more unforgettable, we recommend timing it with the Borneo Kite Festival which happens yearly in Bintulu around late September to early October. 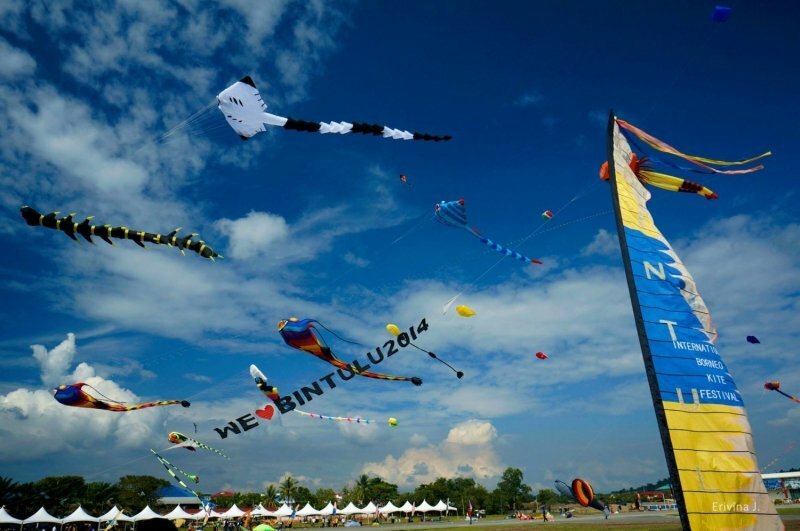 Held at the outrageously spacious and gloriously windy open space of the Old Bintulu Airport, this festival sees crowds from over 25 countries come with their best kites in hand and ready for take-off! Don’t forget to grab a group shot here to remember this trip by! The festival also has activities like kite workshops as well as evening performances. 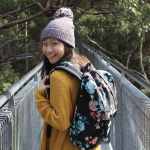 Whether you decide to bring out your own kites and have a go at flying them, or use this festival as an opportunity to take dozens of Instagram-worthy photos, there is something for everyone! How’s that for some unconventional and exciting things to do with your BFFs in the unassuming town of Bintulu? Time to pack up your bags and jet over! So what are you waiting for, set those dates aside and get ready to embark on a #SquadVacay like no other to Bintulu with AirAsia! 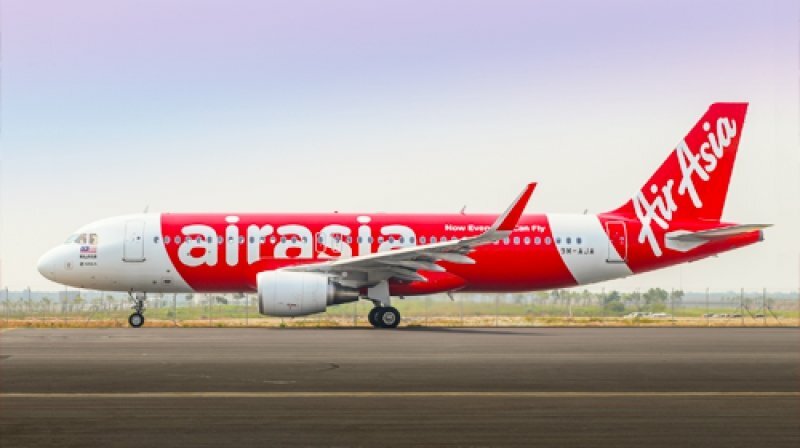 BOOK YOUR FLIGHTS TO BINTULU WITH AIRASIA NOW! Brought to you by AirAsia. 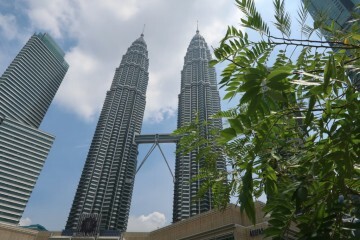 Here's what to see and do around the capital of Malaysia!